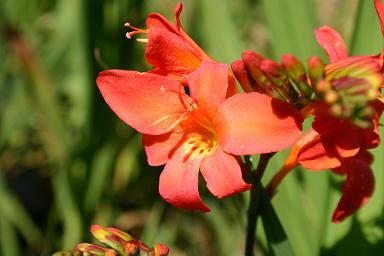 A large flowered modern hybrid. 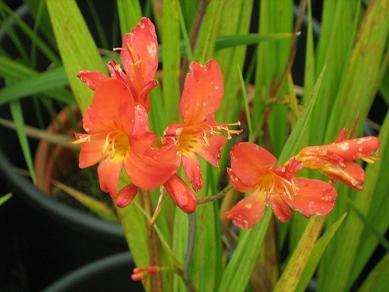 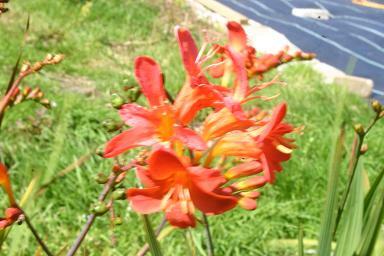 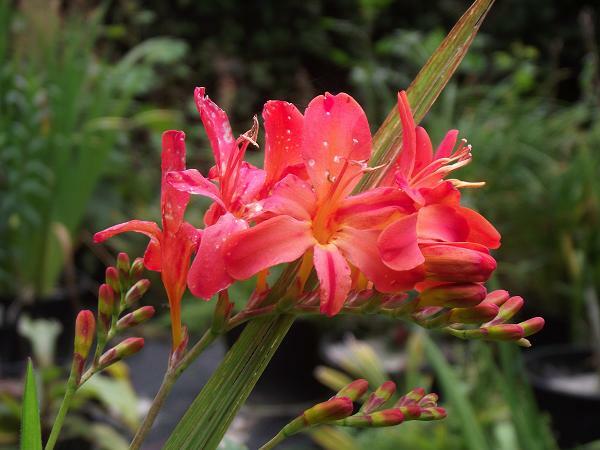 A vigorous plant with broad rounded petals that shows there is still plenty of scope for innovation in the genus. 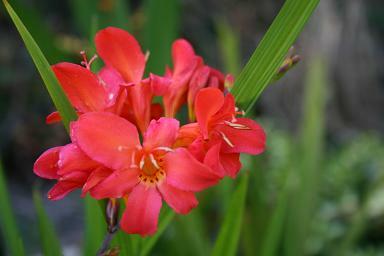 Interesting pinkish red flowers shading to orange at the midrib.